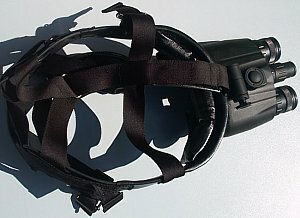 D-2MV goggles are very popular 1st generation night vision binocular set with head mask. 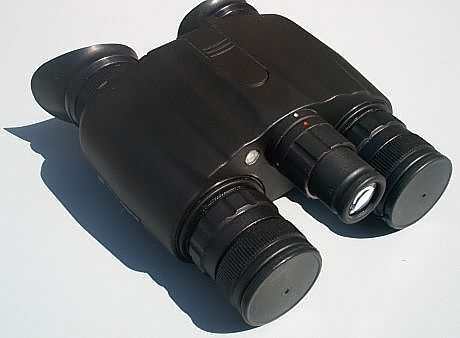 It's equipped with infra-red (IR) illuminator. 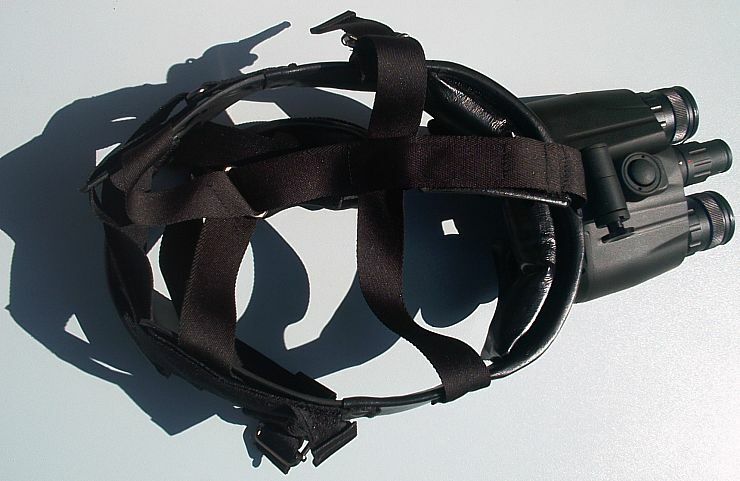 They are really light and consist of two independent night vision devices joined together, providing more reliable performance and a stereoscopic picture. 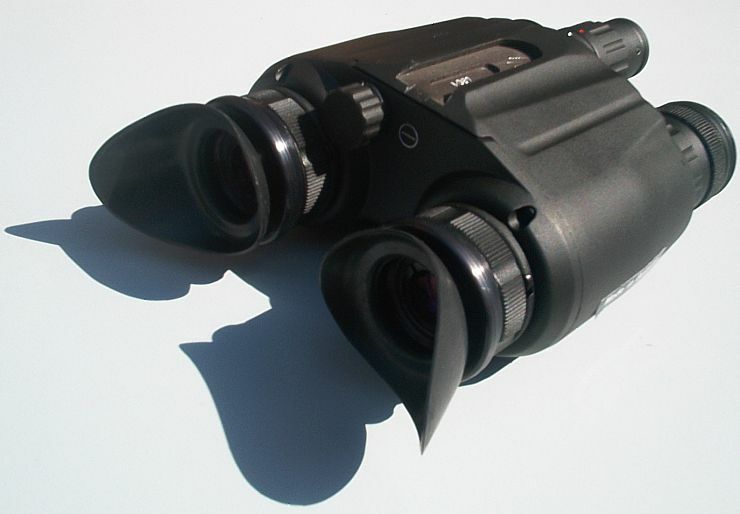 They have x1 magnification lenses F26/1.4 with field of view 40o.